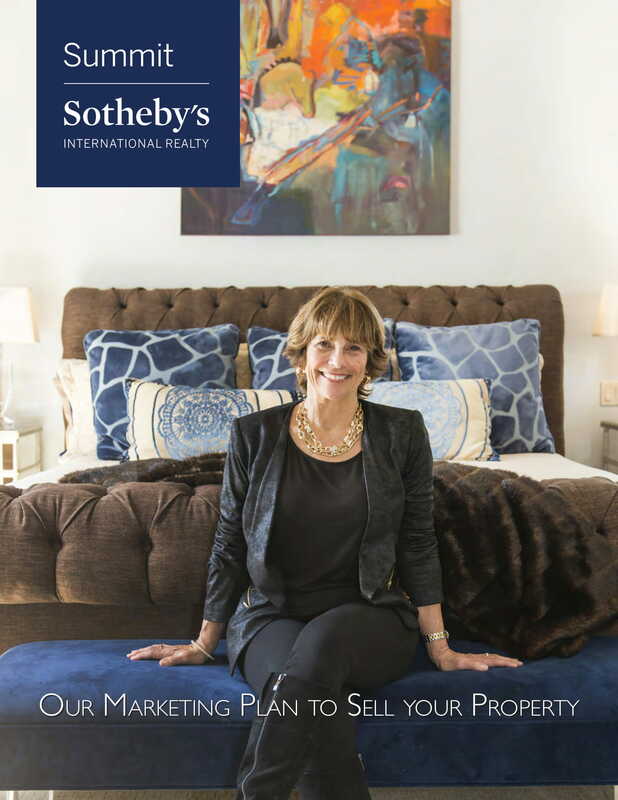 There are many ways you can sell a real estate. But before anything else, it should be established that for someone to become a wholesale real estate seller, he has to be a buyer first. That is always the first step. Before you can start reselling anything, and it could be anything, one should have bought something. That is our premise here. But there is always a work-around, and you can hear the words black market, gray market, fraud, illegal selling, which we will discuss toward the end. 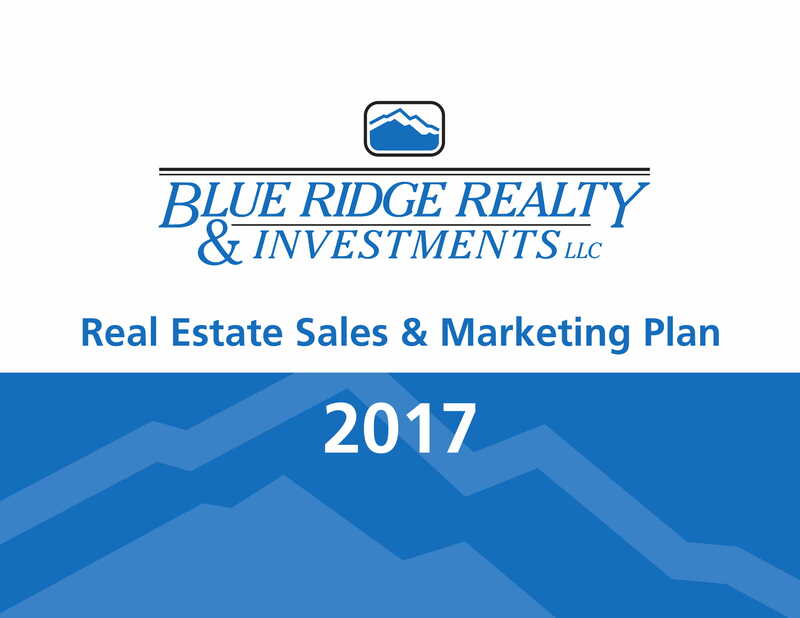 Before discussing something about real estate, let us try to look at what marketing plan is all about. Generally speaking, a marketing plan is the total strategy of how products are to be sold efficiently for the targeted audience within a specific span of time. It relies too much on the advertisements such as the use of flyers, brochures, TV ads, radio ads, and many approaches. Before you produce your advertising materials, you need to know your target audience. 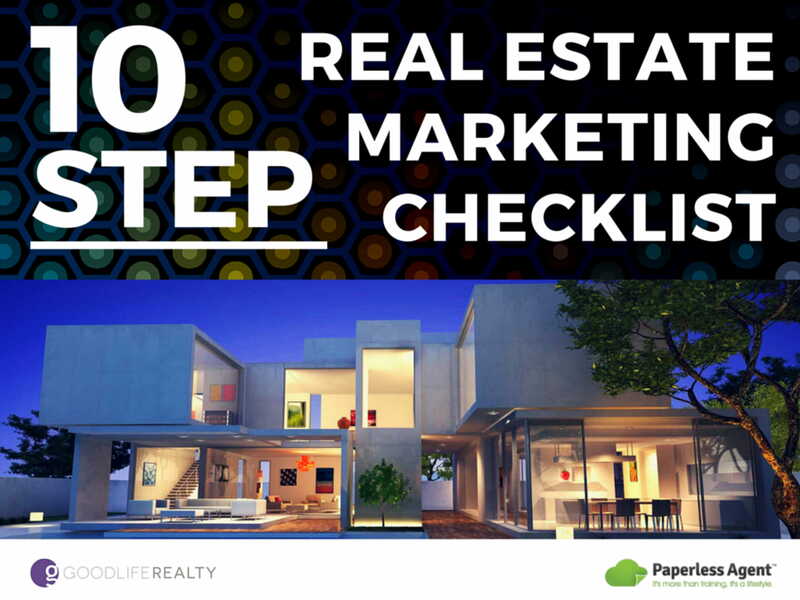 We are talking about real estate, so what do you think would be your target audience? Is it college students? Is it the farmers? Is it BPO agents? Is it the executives? Is it politicians? Is it businessmen? All these will affect your advertisement designs. If your audience are babies, then your ads should probably have cartoon characters. But it is not. It is targeted for serious people who decide to settle in life. So your flyer designs should look professional, serious, and maybe family oriented. However you design it, it should be professional. Flyers and brochures are an effective way of doing an advertisement. Do you want something small, something compact, and easy to put in the book page, then a flyer is the choice. Also, you can save a lot in the printing process because you can have probably three copies in every print. Brochures, on the other hand, are bigger in sizes, and they can be as big as a full-size paper. The con is you cannot save as much as you can save in a flyer. The pro is that you can showcase everything about your products. You will not be limited in the content. Instead of just showing one real estate, you can show a gallery. And that can entice the audience, the probable buyers. So which one would you choose over the other? Well, you can actually have both. The flyers can target any audience, but the brochure can be saved and be reserved for the serious ones. You can have your products advertised on TVs and the radios, but these will cost higher than printouts. And since it is costly, the posting will be very limited. Unlike flyers wherein you can choose what audience to target, on TVs and radios, you have to have an idea what radio or TV program should you have your ads be inserted. You do not want to have your ads inserted in a Dora the Explorer series. You also need a staff to run your marketing plan. Without a staff, the process would be slow. One option is to have one or two personnel for every station. Putting some stations in various places is a good way to realize your marketing plan. It works this way: for people to be able to get hold of copies, flyers, brochures, you need to put up a station. Without a station, there is no means for them to pick up some flyers. But it has to be a station and not just a random table with “pick me up anywhere” flyers. And do you want to know why? People may want to read and keep flyers and brochures, but they also want to ask some questions. And they will not do that by calling the numbers written on the brochure. What they do is ask the one attending in the station. And that is an example of a good marketing plan. 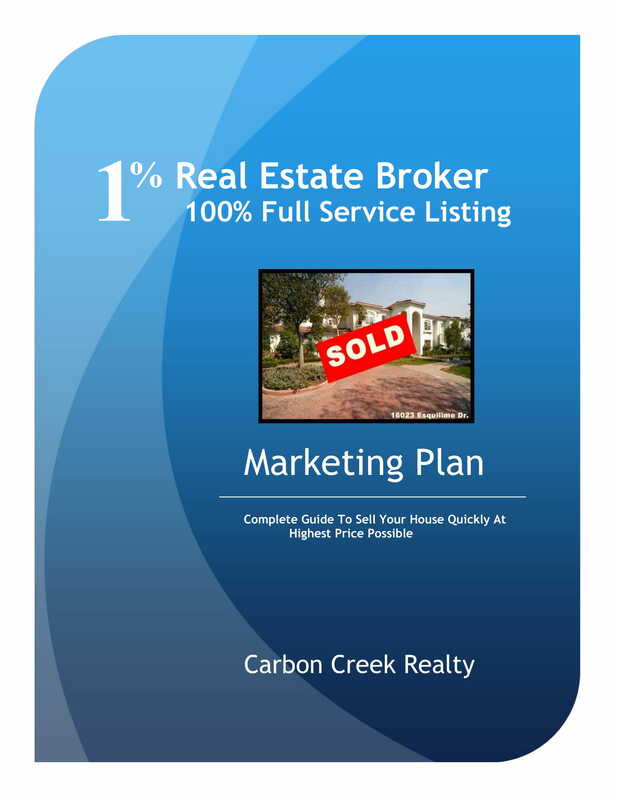 The clients may not be serious buyers, but attending to their queries is a good sign of a good marketing plan already. The prospective clients will feel that your product really exists because there are people behind it that they can talk to. One aggressive way of selling is through telemarketing. It works by having your people call prospective buyers. It can be annoying sometimes, but that is business. They get the clients’ numbers by setting up a visitor’s logbook, wherein visitors may not only write their names but their numbers as well. Setting a time frame of sales is very important. Although in a real estate business, the earning or the income rely and base so much on commission, a quota is indispensable subject. And to track this quota, and the rest of the observables, one should need a timetable. How much sales are expected every month? It is necessary that you should describe your services and products. People need to know what is it that you are selling. If you are selling real estates, what do you think will be the subjects in the photos that you are going to use. Is it girls ob the beach, is it babies eating ice cream, or is it about family walking toward a house? Which one do you think is the most effective of the three? That is for you to decide, and it may depend on your target niche. But if you should describe your products, do not just describe them but describe your products well. Imagine, if you want to sell a cake, you will show a cake. But no, you will not only show a cake, you should show a cake with decorations, and flowers, and colors, and all. It should be attractive to the eyes. In the same manner, the description of your products should be very presentable. It is good that you make your own strategy. But it would be very effective if you consider all the competitions in the market. 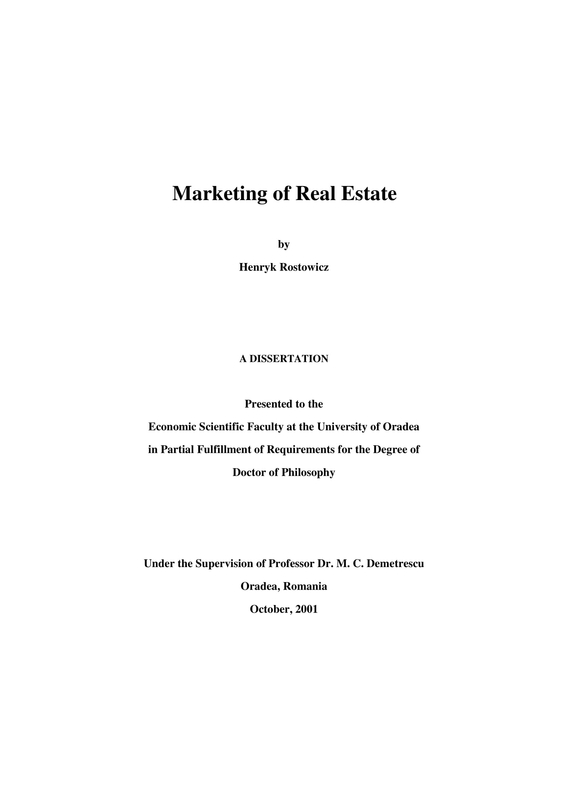 Remember, it is not only you selling real estates, there are many out there as well. One thing to consider when there is a competition is the location. If you know there is another competing team in the place you plan to market your product, would it not affect the price of your products? If others are selling the same product as yours with the same price, what would be your response? Would you lower your price tag? Well, that is one of the things that your team should consider. Would you risk lowering your price just so you would have a closed deal? Another option is to retain the same price, but add extra features to your product. For example, if the competing team is selling the same product as yours with the same price tag, would it not be great if you add something else, say a car, or just about anything. Again, that is for your team to decide if you should take the risk, just so you would get a sale. Among the things that you should consider is the pricing. Suggested retail price is a standard thing. But there are competitions out there and that can change things. You have to be competitive. See how others are doing. Are they charging high, or are they doing sales discount? You have to include this in your strategy, make some options. Having said all these, a marketing plan is any combination of the above in the form of an outline. It is just a marketing plan. So it is just a document, and executing the content of that document is just another thing. One last thing, tracking or monitoring how your run and execute your marketing plan is very important. You need to assess your weaknesses as well as your strengths. You need to know what are your weaknesses so you can do something about it. What is causing the problem and how can it be avoided? But you also need to know your strengths so you can figure out how you still can improve. 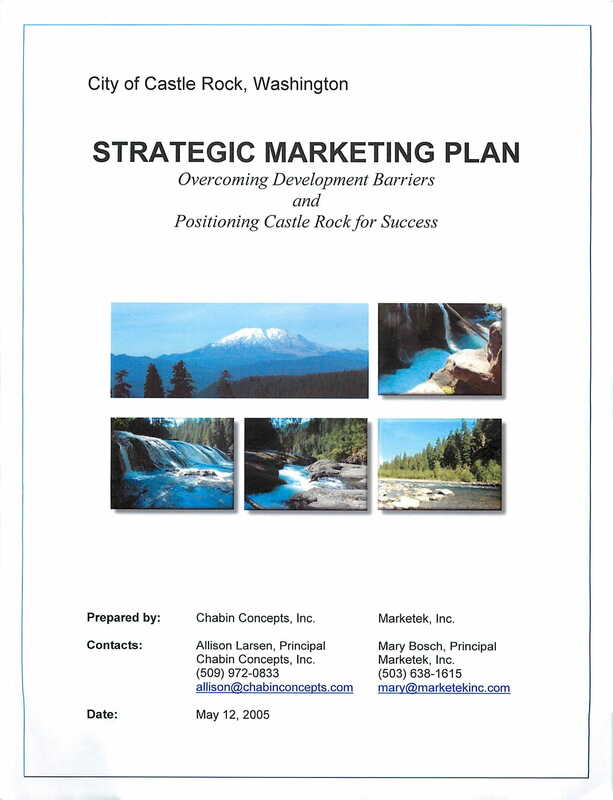 Many think that a marketing plan is not necessary in a business. People overlook it. And rightly so, you can sell without really having to go through a marketing plan. Maybe just do some drafts, but not really marketing plan. But you are missing something. Marketing plan is not about short-time sales, it is about long-term target. It is about relationship with the clients. It is about connections. 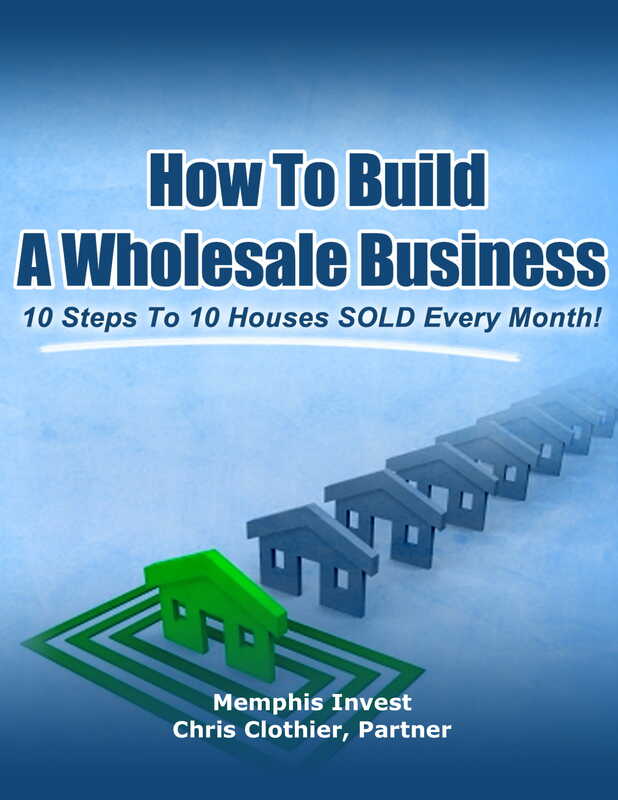 Assignment wholesale is when you get a contract for a particular real estate but then get someone to pay, with additional charge. Say a real estate is $50,000, but you will look for a buyer and transfer the rights or assign that contract to the buyer for, say, $60,000 or less. So you are selling the rights to the contract for $10,000. Not bad. A Double Close is the same as Assignment. But instead of transferring the contact, you are almost buying the real estate at a fast rate, so fast you already have a buyer before you close the deal with the seller. In a traditional selling, you bought the real estate, legally with licence. It is really yours. And you sell it.